Don’t feel alone with the new Ofsted Framework! MELANIE PILCHER focusing on what the new Ofsted framework will mean for you. 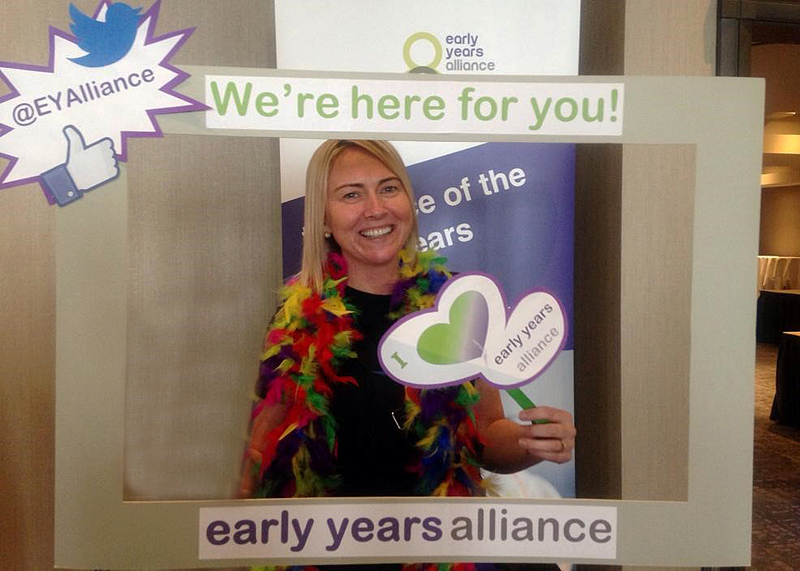 Our new name reflects the growing variety of early years professionals who are now a part of the Alliance, emphasising our ongoing commitment to supporting an ever-widening range of early years providers and providing a united voice for all our members, as well as providing an expanding portfolio of direct services for children and families. 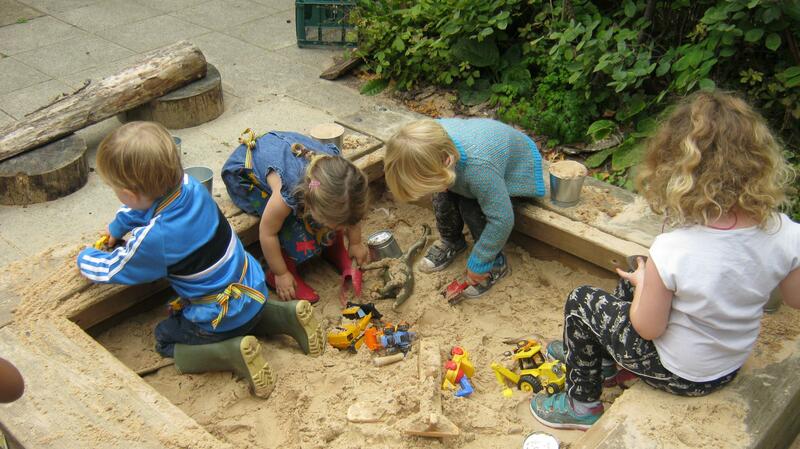 The London and Kent Service Hub supports Alliance members across the London boroughs and Kent including pre-schools, nurseries, toddler groups, childminders and individuals. We also have a national Information Service Team, legal helpline and access to free online training for our member settings. 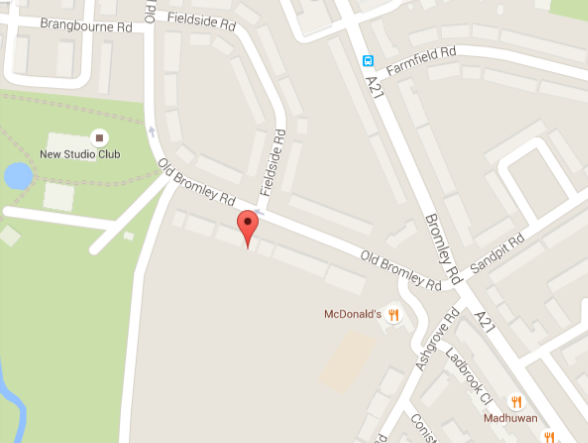 We also deliver a wide range of direct services supporting children and families across the London Boroughs and across Kent. Childminder KATHLEEN GROVES won the ‘selfie’ competition on the Alliance stall at the Croydon Childminders Conference on Saturday 2nd March. 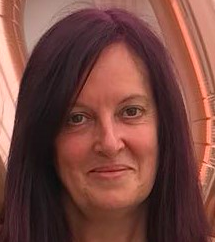 Kathleen is based in New Addington and has been a childminder there for 13 years. 7 years ago, Kathleen’s mum also joined her as her assistant, and together they have created a thriving business. Kathleen describes her childminding setting as ‘big, busy and happy’. Congratulations Kathleen from us all at Early Years Alliance. Kathleen won an Amazon voucher to spend on resources. 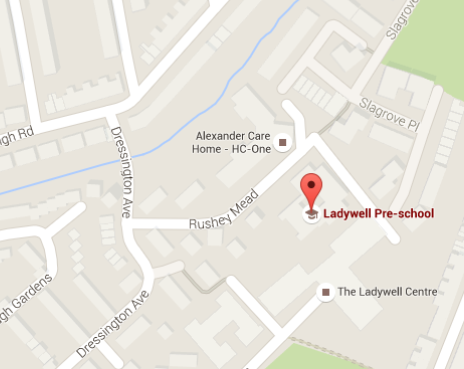 We offer a mobile crèche service, providing a high standard of childcare in your choice of setting. 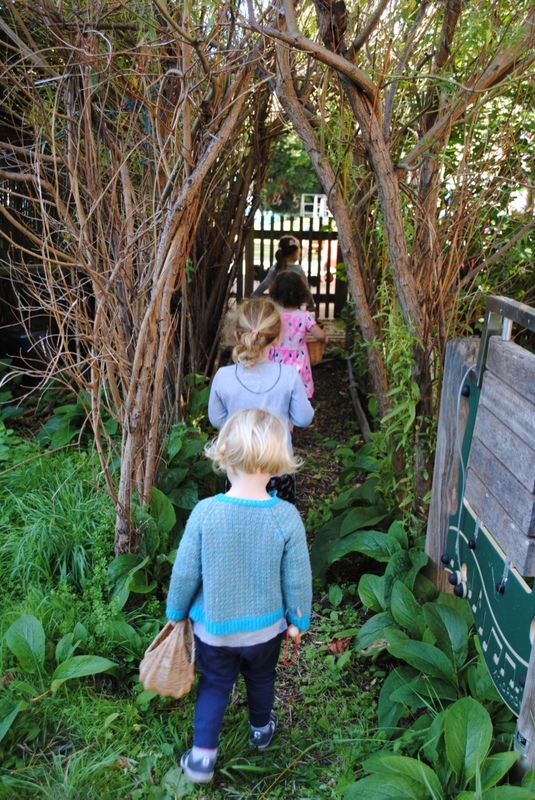 Our vision is a society where every child enjoys the opportunity to learn through play. 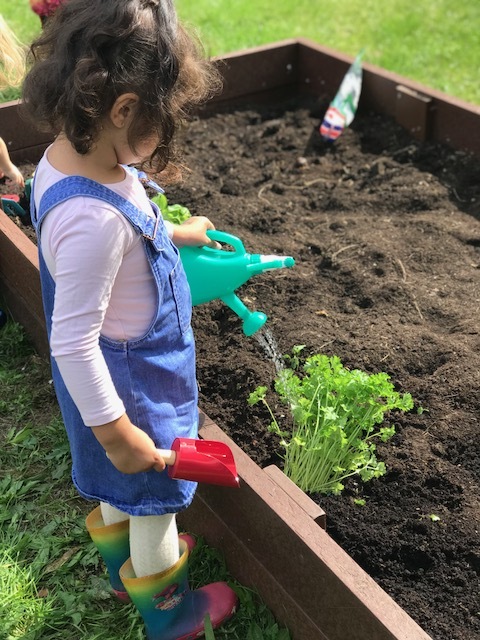 We believe families should be at the centre of policy-making and empowered and supported to become fully involved with their child's learning and development. We champion childhood and children’s right to play and want to ensure that all children, regardless of background, are given the best possible start in life. 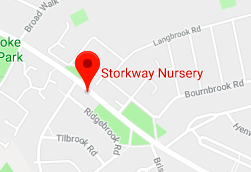 We work to support families and early years providers to enhance children’s life chances, by raising standards and quality of childcare, encouraging safeguard-led practice and providing high quality training, support and advice. 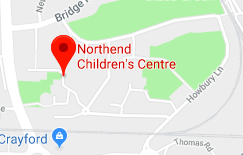 We can deliver a clear seamless borough wide children’s centre offer for families, working alongside health visiting, midwifery, schools and public health services. 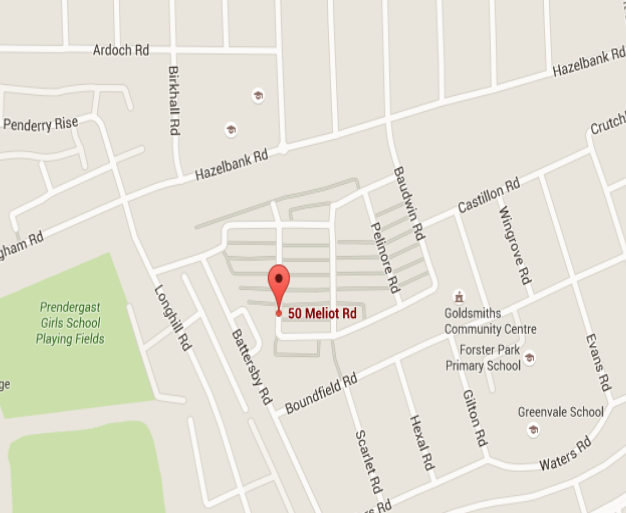 Our community-based approach offers families access to a range of health, education, play, parenting, adult education, employment support and family support services right across the borough, including a digital offer. 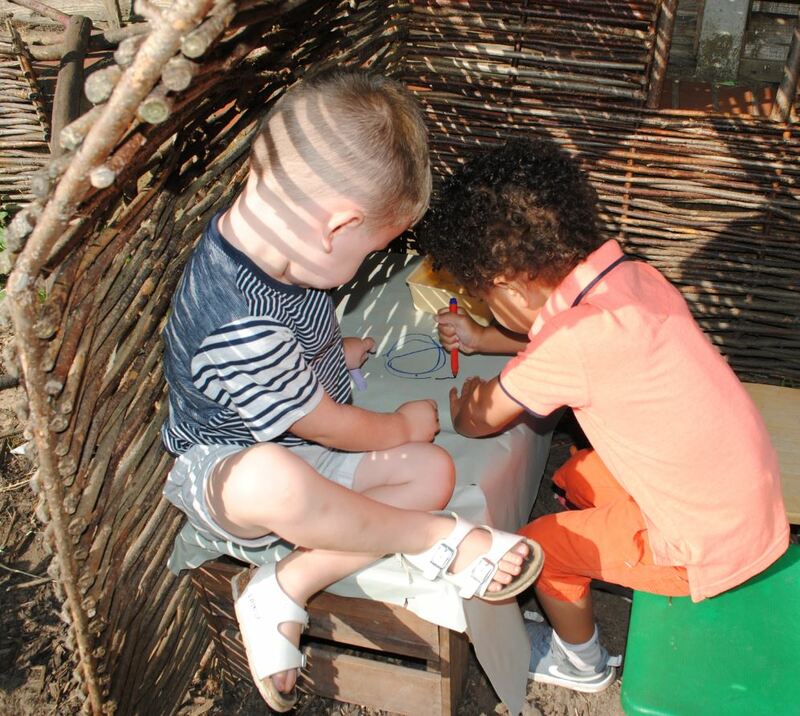 Our experienced crèche teams travel to your venue equipped with a range of resources and activities to suit all ages involved. 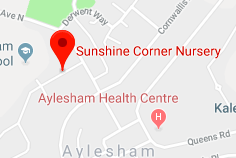 We also offer a crèche and bank staff service to deliver in children’s centres, early years settings and schools where resources are already available. 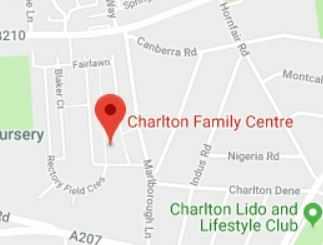 We offer 1:1 family support in the home or in the community, and a wide range of different parenting courses and support programmes to help parents develop a stronger, happier and more positive relationship with their child, building confidence, and skills as a parent. We are able to deliver Triple P, Teen Triple P and Incredible Years. We can also deliver Incredible Years aimed at specific groups, e.g. children with conduct disorder or oppositional defiance disorder, and we have the PIPT Programme (Personalised Individual Parent Training) for complex cases who benefit from a 1:1 approach. 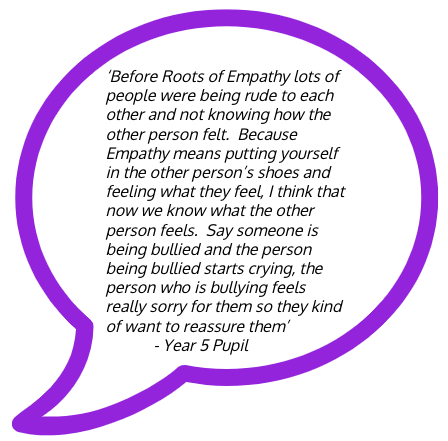 Roots of Empathy is an evidence-based programme that has shown dramatic effect in reducing levels of aggression among school children while raising pro-social behaviour such as sharing, helping and including others. 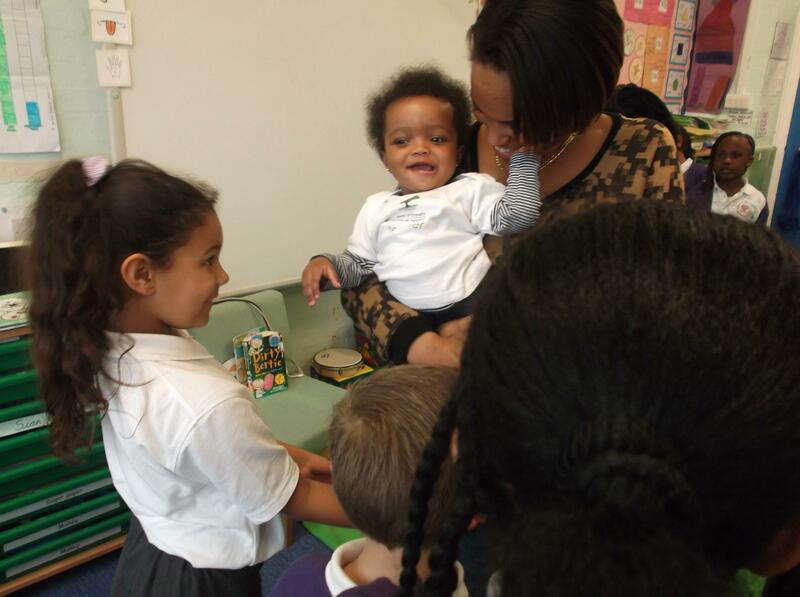 At the heart of the programme are classroom visits by a parent and baby. 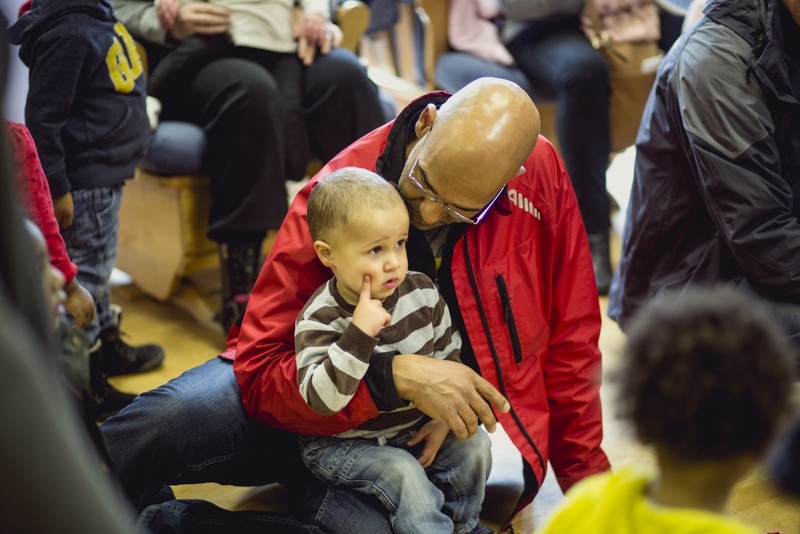 Through guided observations of this loving relationship, children learn to identify and reflect on their own thoughts and feelings and those of others – developing emotional literacy and empathy. 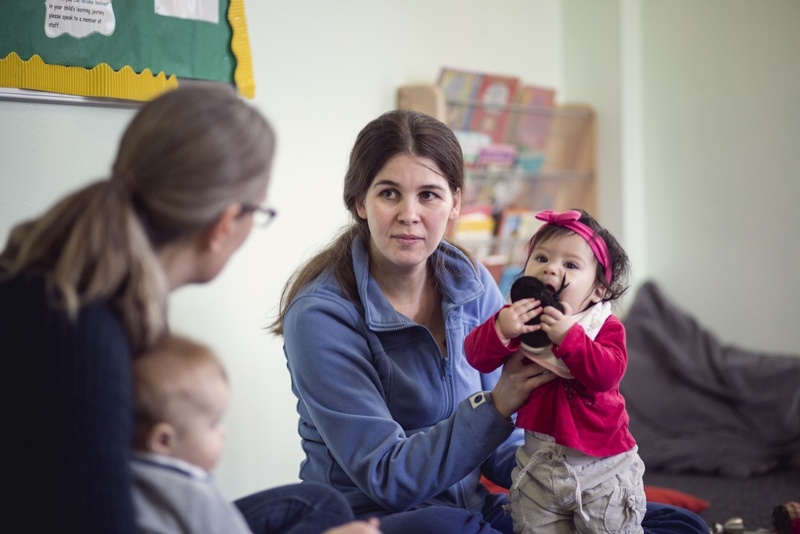 We can deliver a range of short courses to support parents and community members to feel confident to volunteer in pre-schools, nurseries, children’s centres and other projects. 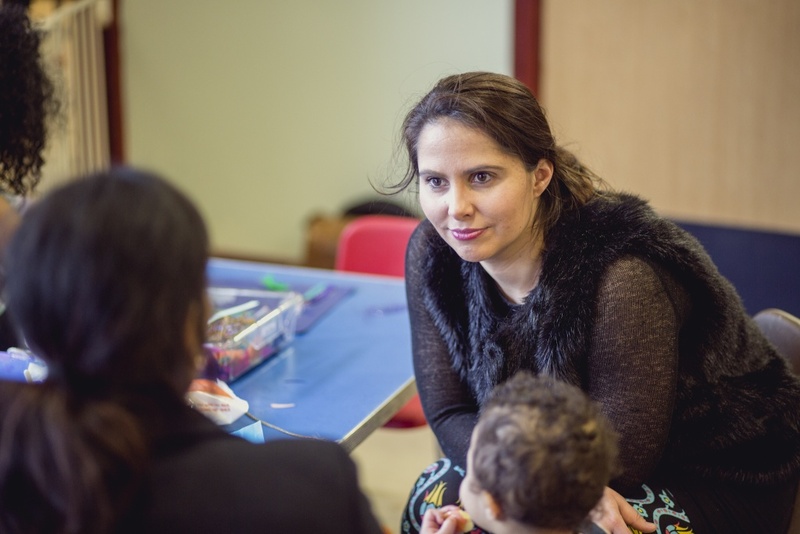 We can also train parents to become ‘action researchers’ in their local community, helping to develop, shape and evaluate services, including ‘mystery shopping’. 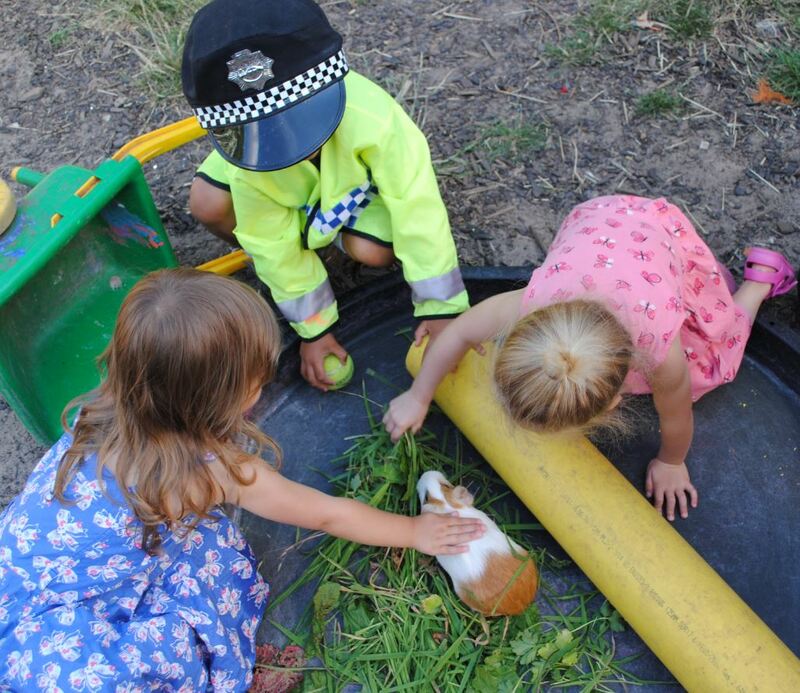 'I have found our working partnership with PSLA to be a most rewarding professional relationship which enriches our work with our local community. 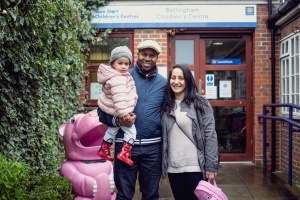 In Lewisham borough, we offer 1:1 family support in the home or in the community, and a wide range of different parenting courses and support programmes to help parents develop a stronger, happier and more positive relationship with their child, building confidence, and skills as a parent. For specific help of any sort please talk to the staff in our children’s centres or childcare settings or you can email our Family Support Manager on our confidential email, and/or self-refer for family support using the referral form below. Click here to download referral form – this form can be used to refer for family support, parenting course or domestic abuse recovery programmes. We also have a wide range of parenting courses and programmes to help parents have a positive and rewarding relationship with their child. Alongside this there is a parent-led group for women who have completed the Freedom programme and would like to join other women to share their experiences and offer peer support, and access to employment support programmes and other help. Programmes in Lewisham are free. If you would like to talk to someone about accessing one of these programmes or other support please contact us via our confidential email. The programme was developed in Canada by Mary Gordon with the first programmes launched in 1996 and has now reached over half a million children across the world. 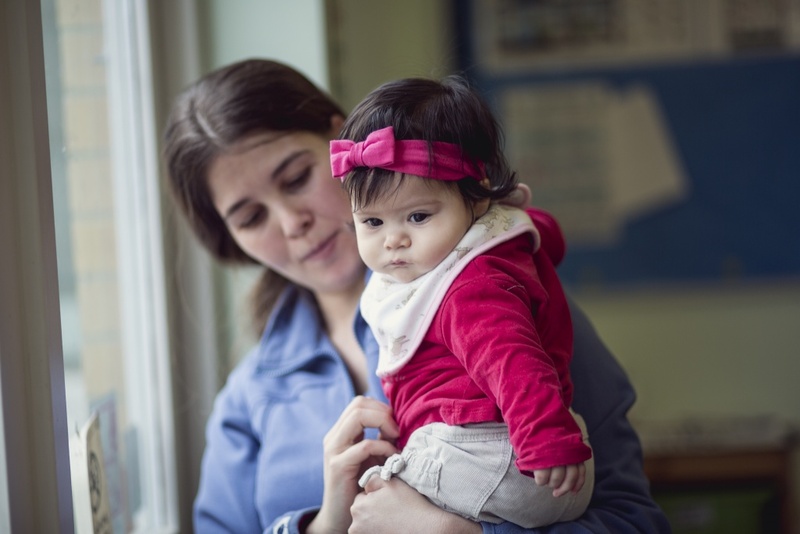 At the heart of the programme are classroom visits by a parent and baby. 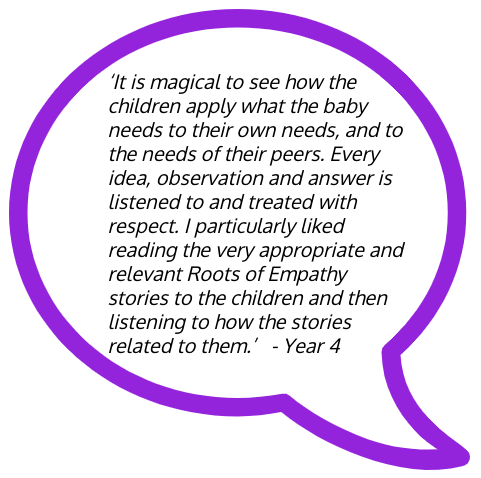 Through guided observations of this loving relationship, children learn to identify and reflect on their own thoughts and feelings and those of others – developing emotional literacy and empathy. 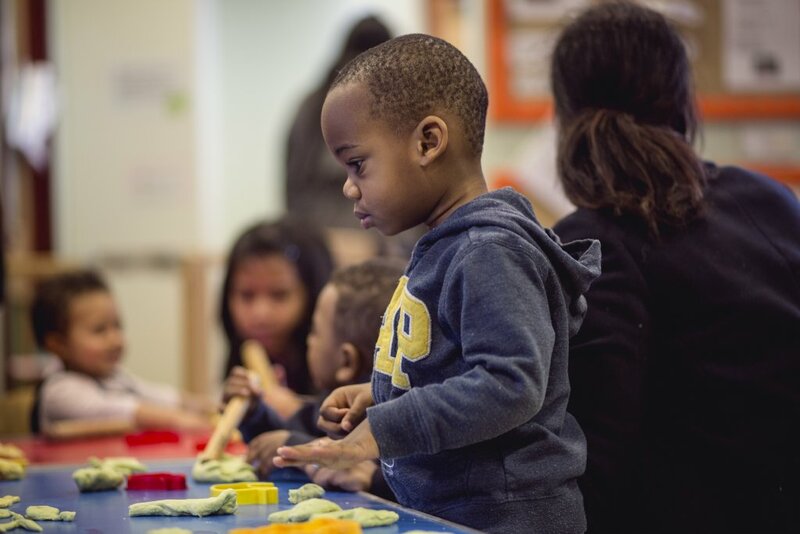 In 2012 the Alliance in Lewisham gained funding from the BIG Lottery Improving Futures programme to deliver a 4 year early intervention project called Family Pathways. 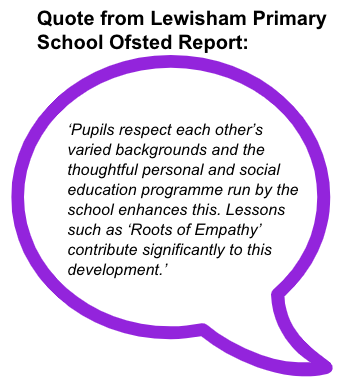 As part of the Family Pathways funding we were able to deliver Roots of Empathy in Lewisham primary schools, one of the first programmes in England. 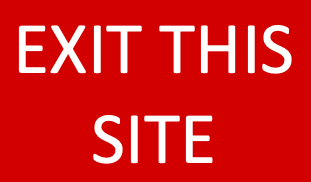 The programme carries on with the support of local funding, including funding from London and Quadrant Housing in 2017-2018 and Phoenix Community Housing in 2018-2019. This enables the cost to be subsidised for our local schools, giving a low unit cost and excellent value for schools’ currently stretched budgets. 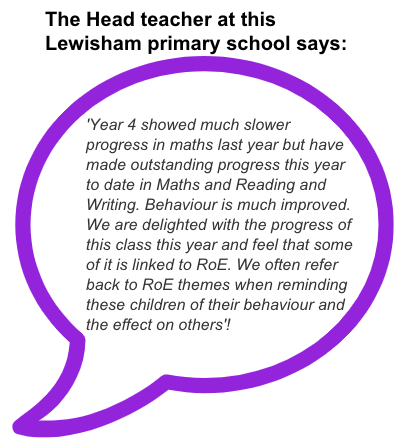 We have now reached over 4000 children across primary schools in Lewisham. What are the goals of Roots of Empathy? 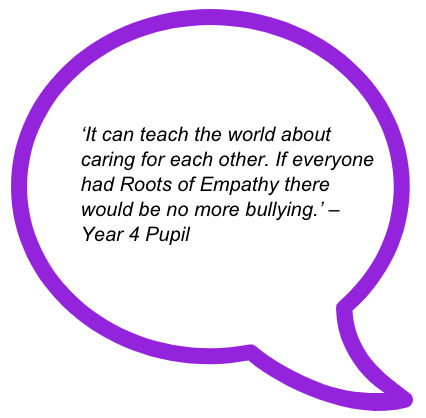 100% of teachers strongly agreed or agreed that as a result of Roots of Empathy, pupils are more inclusive or accepting of others who are different from themselves, including culture, race, special needs and gender. Since 2000, the Roots of Empathy programme has been evaluated in both comparative and randomized controlled studies designed to measure changes in the behaviour of participating students. Independent research has been conducted on three continents. Studies conducted by researchers at the University of British Columbia looked at specific types of aggression (i.e. proactive (bullying), physical, relational and reactive. All of these studies showed a significant decrease in aggression in the programme groups. In 2001, the Government of Manitoba commissioned a three-year follow-up study of Roots of Empathy, measuring prosocial behaviour, physical aggression, and indirect aggression. The three target grade levels were Kindergarten, grade four, and grade eight. The results of the follow-up study also indicate that improvements in prosocial behaviour and reduced aggression are maintained and enhanced for years afterwards. Within a Roots of Empathy classroom, these changes in student behaviour translate into a community where helping, sharing, perspective-taking and peer inclusion are the norm. 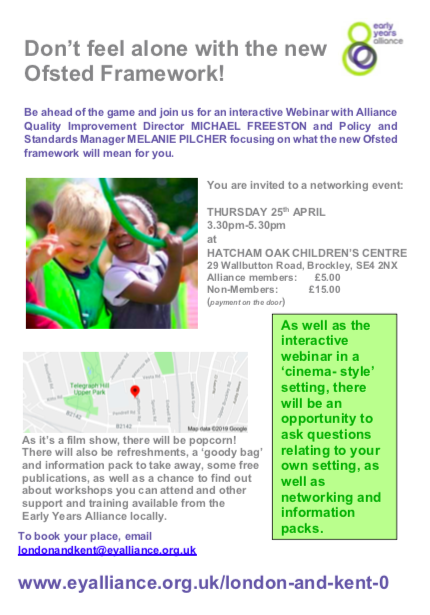 The Alliance London and Kent Service Hub supports Alliance member settings across the London boroughs and Kent including pre-schools, nurseries, toddler groups, childminders and individuals. 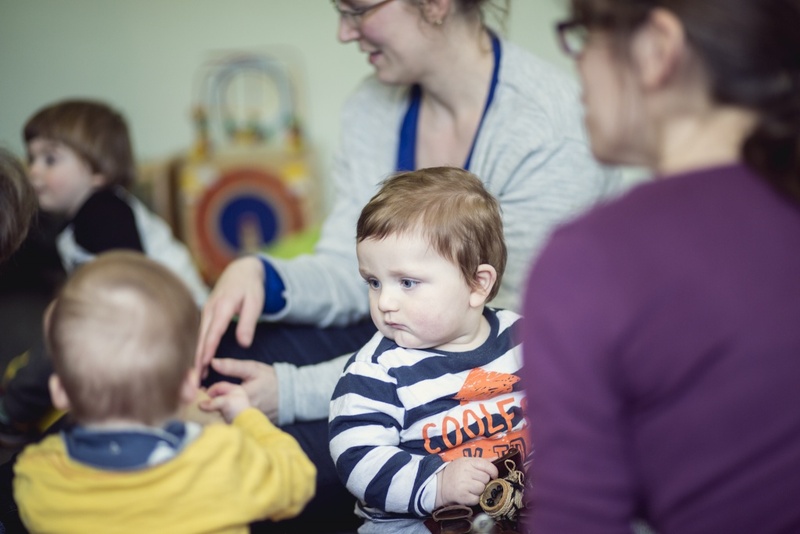 Our experienced crèche teams travel to your venue equipped with a range of resources and activities to suit all ages involved. We also offer a crèche and bank staff service to deliver in children’s centres and schools where resources are already available. 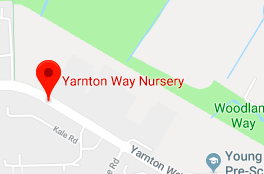 We are dedicated to meeting the needs of all the children in our care, and we provide everything to ensure that all the children at your event are entertained and cared for to a very high standard. The children will have fun in a safe and monitored environment during their stay with us. 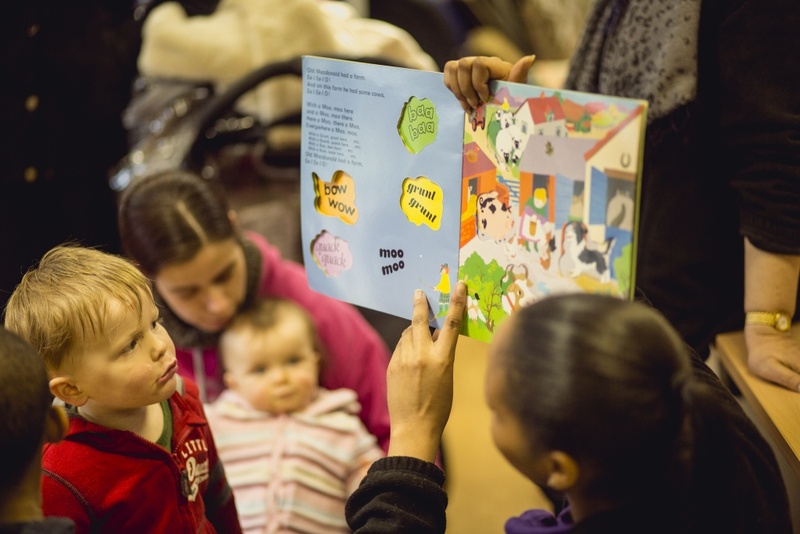 All our crèche services are of course tailored to your own requirements. But do please contact us on lkcrecheservices@eyalliance.org.uk if you are outside these areas and we will work with you to try to meet your needs.